The thyroid and adrenals are so intricately connected. 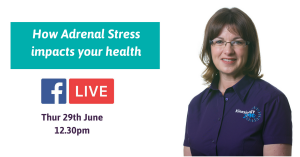 It wouldn’t be a surprise to me at all if many people suffering from Hypothyroid are struggling with adrenal stress and they have no idea. 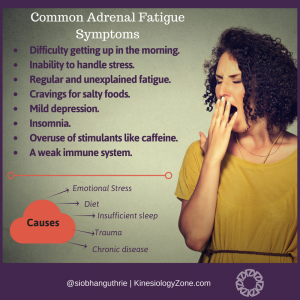 Have you heard of the adrenal glands? They are 2 tiny little organs that sit on top of your kidneys and control quite a few actions in your body including your stress response, weight, blood sugar, blood pressure, and immune system. 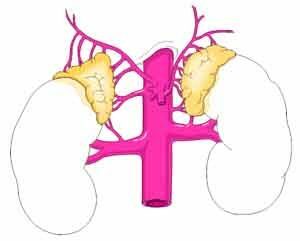 The adrenal glands are really quite incredible in t hat, as a species, they are our primary survival organs. 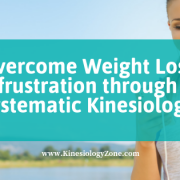 The best way to support your adrenals and help recover your health is to eat a light, balanced meal every 90 minutes to two hours.Giving your adrenal glands lots of rest allows them to devote energy to healing and restoring themselves. The last and most important key to restoring your adrenal function is to heed your mind and stress needs. Pay attention to your body! To learn some techniques to help you do this join Siobhan on Facebook live this Thursday. Click the link to register your place or get the replay. 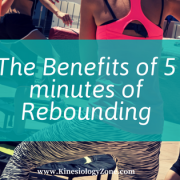 If you aim for a balanced lifestyle with a healthy level of exercise and sleep including a positive environment, then you are most likely to keep your adrenal system going strong.